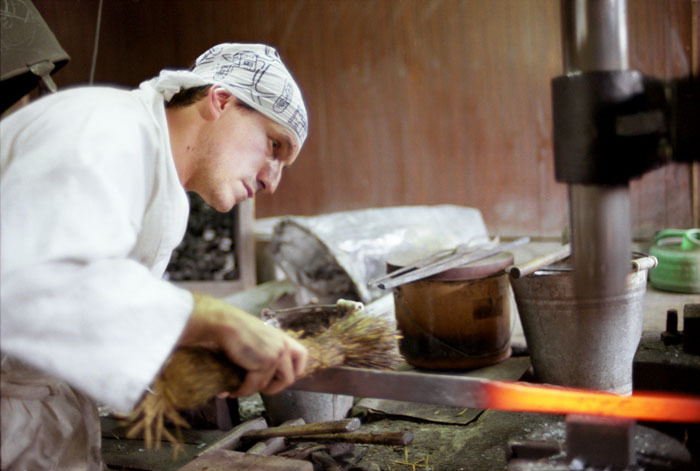 A week spent at Japanese swordsmith Manabe Sumihira’s helping out with the operation of his tatara. 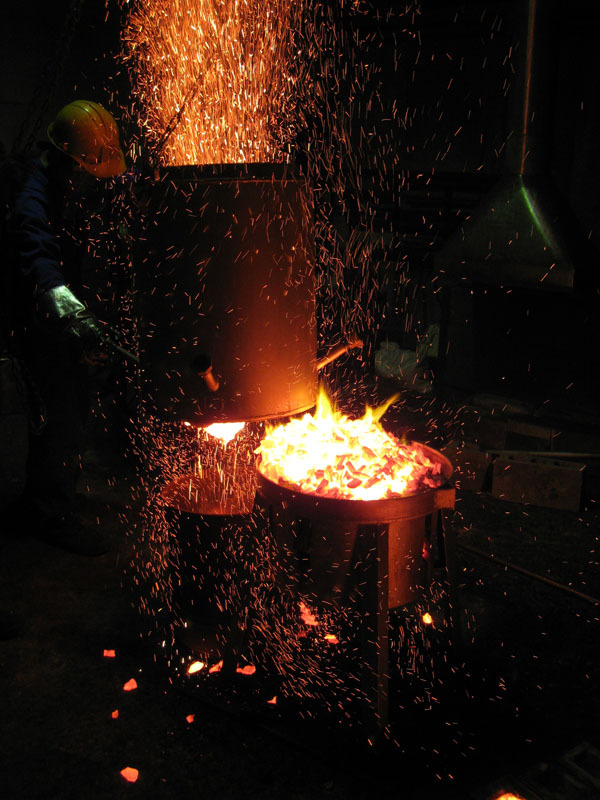 Manabe chose to operate a pig iron smelting zuku-oshi tatara instead of the more commonly known kera-oshi. 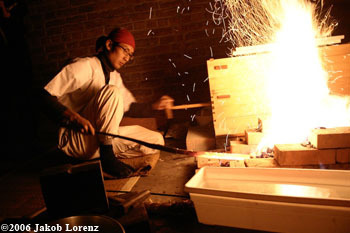 Posted in Craftsmen, The Making of Japanese Swords, Uncategorized.Tagged Video.